← My instant gratification is almost done! Thank you! I have seen the sneak peak of the upcoming BOM and it is very, very pretty. 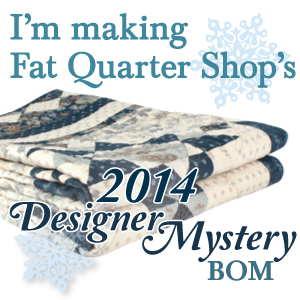 I will have to talk myself into a third quilt using that same fabric collection, or join along and use my own scraps. It’s beautiful! 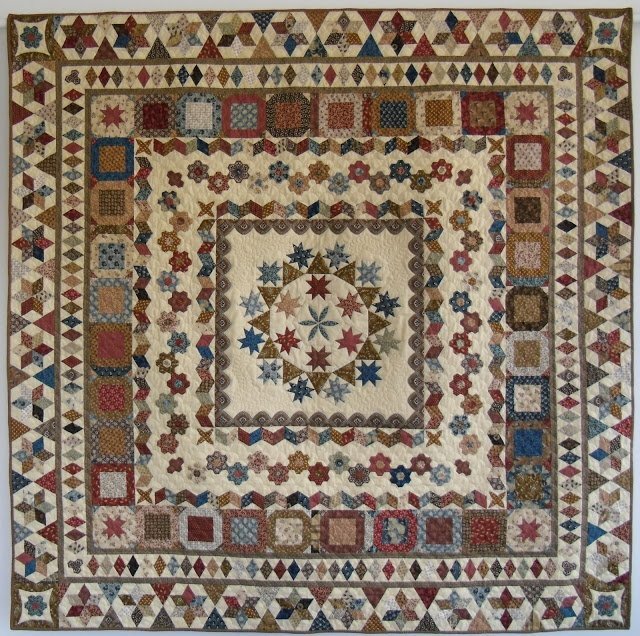 Jennifer I am in love with this quilt and am thinking that I must buy the pattern. How is your Robins Nest journey coming along? Oh, you are making me feel so guilty! 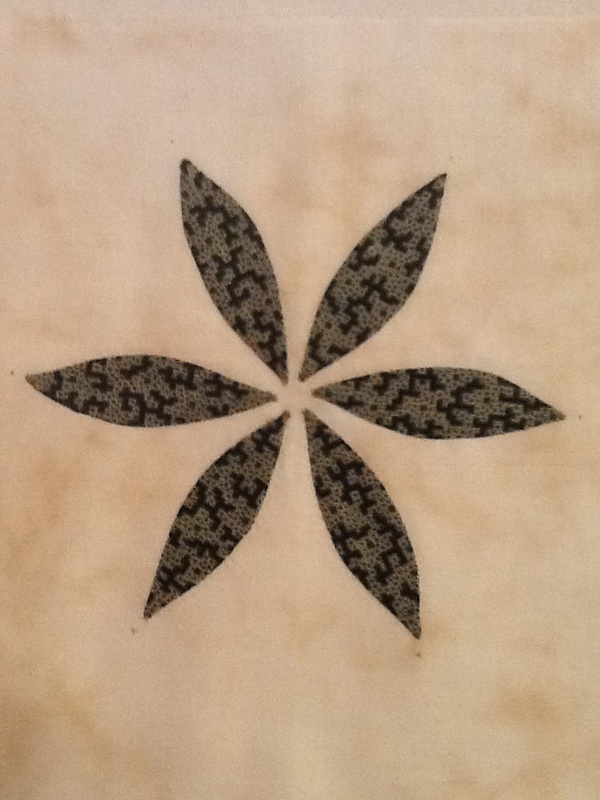 I love the Robin’s Nest quilt – but I have put in a drawer and let it linger too long. I really do want to work on it again and perhaps I will once I get past my two current quilts and bindings for several more.